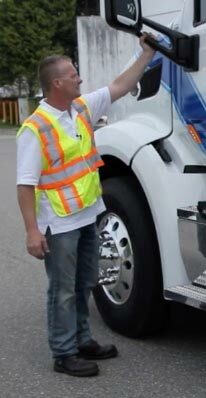 Transporting people in a vehicle as part of your profession means improving and perfecting your driving habits, behaviours, and skills to ensure passenger safety. Transporting others requires dedication and a high level of responsibility, commitment, and safety, so ICBC has specific licensing requirements for those drivers. 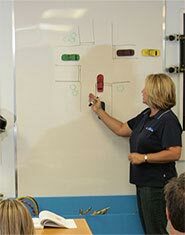 Valley Driving School can help prepare drivers to meet and exceed these expectations, with our class 4, one-on-one training program. There are two class 4 designations, allowing drivers to operate passenger vehicles under restricted or unrestricted licence parameters. Both designations are focused on the safe transportation of people and require the same elevated level of skill and competency. 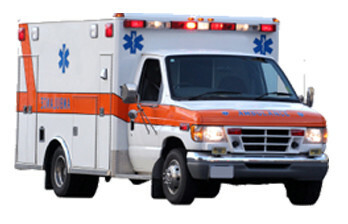 Restricted class 4 drivers may transport up to 10 passengers (including the driver) in vehicles such as: taxis and limousines, ambulances, or shuttle vehicles. With BC hopefully introducing ride hailing services soon, a class 4 licence may be needed to become a driver for companies such as Uber and Lyft. 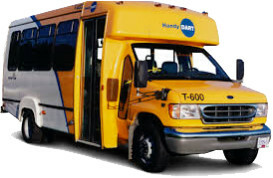 A class 4 Unrestricted licence may be used to drive vehicles with a total passenger capacity of 25 (including the driver), such as school buses, special activity buses, and vehicles used to transport people with disabilities such as HandyDART. 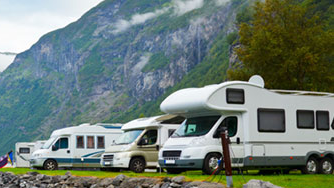 The Unrestricted designation will allow you to drive any vehicle that is included within the Restricted designation as well. 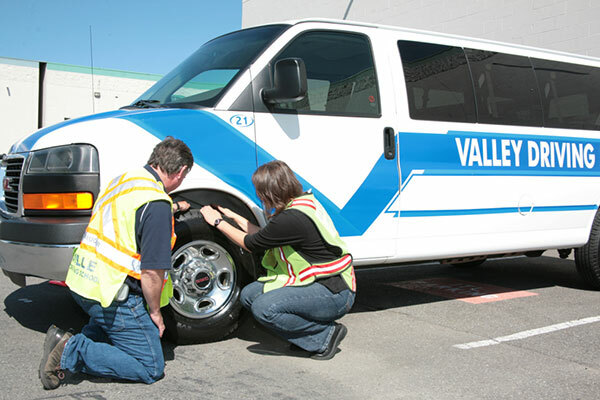 Valley Driving School’s class 4 Program includes one-on-one on-road time and pre-trip inspection training in a 15-passenger van. 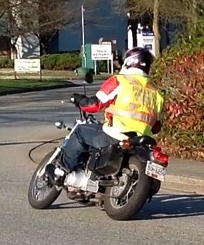 We will cover all the required skills needed to successfully complete the ICBC Unrestricted class 4 road test.